Agen is a the most important city of Lot-et-Garonne département, in the Aquitaine région in the south of France. It lies along the Garonne River, in the north-west of Toulouse. The city was called Aginnum by Julius Caesar, it was then captured by the Frankish king Clovis. A lot of great old monuments still stand in the city. There is the Cathedral of Saint-Caprais, built during the 12th century, and Notre-Dame-des-Jacobins, a 13th-century Dominican construction. Agen is a city where you can see the old and the new together as a network of narrow medieval streets contrasts with big wide modern boulevards. It is an agricultural market centre, noted for fruits and vegetables, but it is also a commercial and administrative centre with a branch of the University of Bordeaux. Food-processing industries and related services are an important of the city activity. Some pharmaceuticals and some shoes are also manufactured there. Francis Cabrel is one of the most well-known engaged French musicians and singers and was born in Agen and still lives near his city. 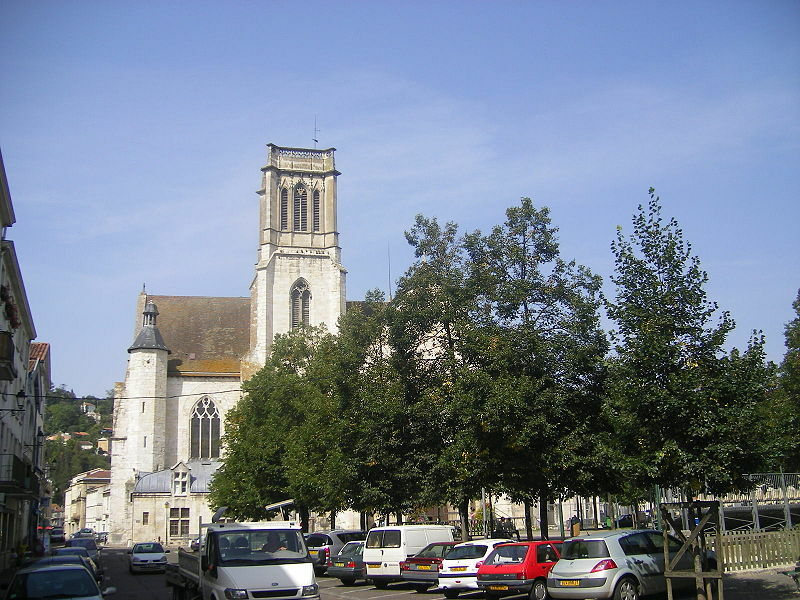 The oldest visible monument in Agen is the Tower of Notre Dame du Chaplet. This is an interesting site with the lower parts built in stone and above this built in brick. Originally this was a part of the town’s defences and in the 11th century formed part of Agen’s remparts. Later it became the belfry of the Benedictine monastery. Very interesting also the Senechal's, the oldest private residence in Agen. It is a lovely 14th century stone building that looks like it was once perhaps a church. Since Art Nouveau architecture is fairly rare in the south of France, the Art Nouveau House built in 1901 represents a character trait of this beautiful city. The municipal theatre "Théâtre Ducourneau" presents theatre, and occasionally classical concerts. The smaller "Théâtre du jour" has a resident theatre company presenting a variety of recent or older plays (Shakespeare, Becket, as well as lesser known playwrights). There are two cinemas, one a commercial multiscreened affair, the other an arts cinema run by a organization of volunteers. The latter organizes film festivals every year. Agen features an oceanic climate, in the Köppen climate classification. Winters are mild and feature cool to cold temperatures while summers are mild and warm. Rainfall is spread equally throughout the year, however, most sunshine hours are from March–September. The Gare d'Agen connects Agen with Toulouse and Bordeaux as well as Perigueux. It is around an hour from Toulouse and around an hour from Bordeaux. The fast trains to Paris take four hours and ten minutes. Agen public transportation network named "Tempo" is composed of 10 inside lines and 5 lines between the nearest cities working all week.